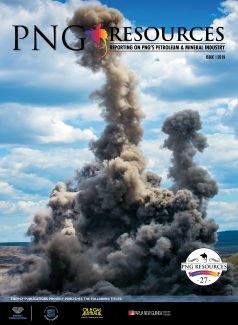 Contact Us | PNG Resources is the leading oil and gas sector publication in Papua New Guinea, delivering unique, accurate and up-to-date coverage of mining and petroleum activities in the Asian Pacific nation. 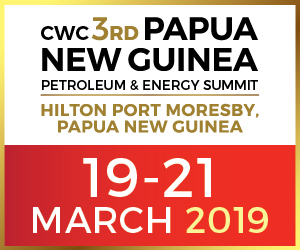 Please use the form below to to submit an enquiry to PNG Resources. You can also contact us by phone: +61 8 9443 3400, fax: +61 8 9443 2424 or email: colin@energy-pubs.com.au.